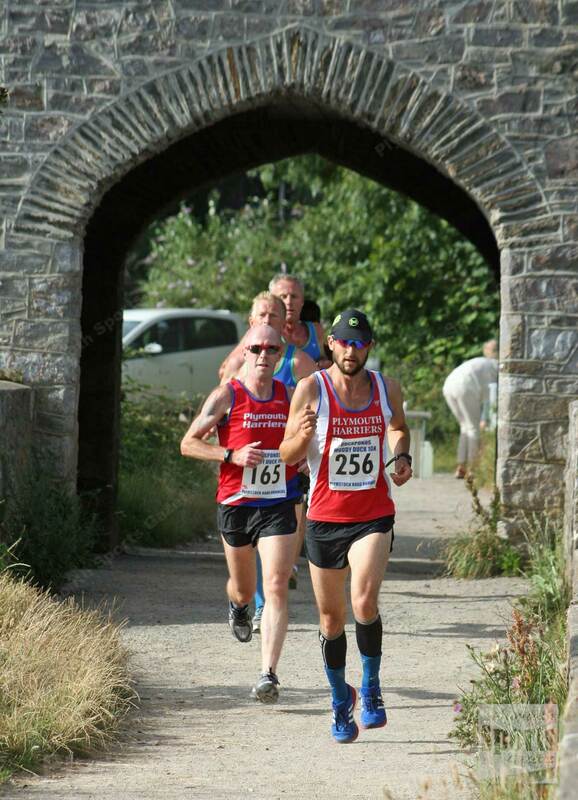 PLYMSTOCK Road Runners’ Muddy Duck 10k proved extremely popular. 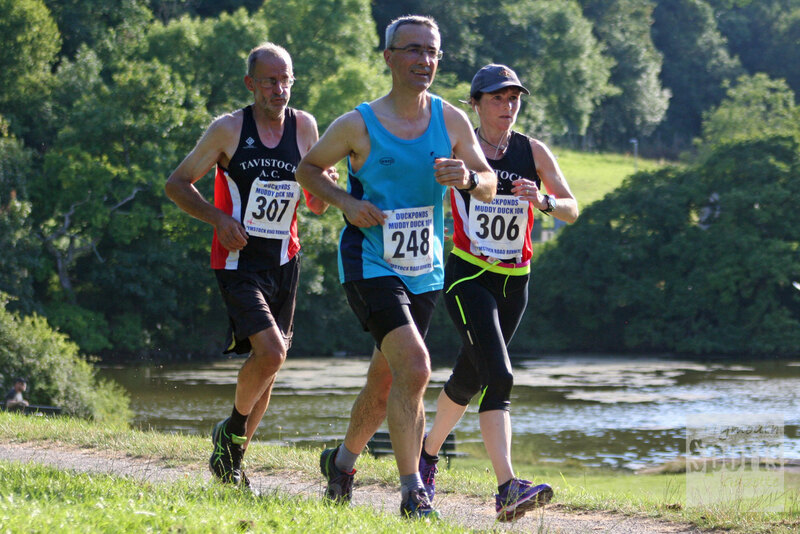 Perfect weather conditions on Saturday evening helped attract a large field of more than 200 runners for the multi-terrain race, which takes athletes from Oreston Academy School and then around Radford Park. The race involves a number of water crossings and short steep hills.